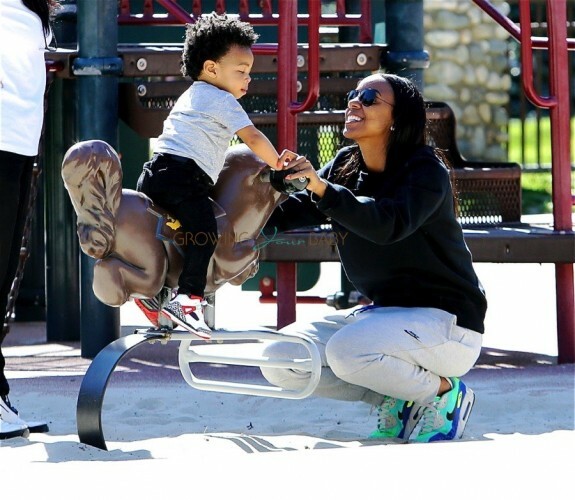 Kelly Rowland was spotted enjoying a beautiful, sunny day at the park in Los Angeles with her son Titan Witherspoon on Thursday March 24, 2016. 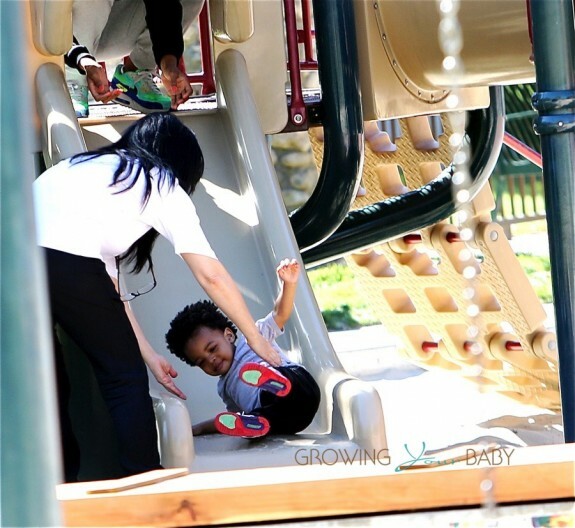 The singer pushed son Titan on the swings, held him while riding on a toy horse, and watched him come down the slide. In April Kelly will star in the new BET show “Chasing Destiny,” where she will look for the next all-girl pop group. There is also talk that she will put out a new album this year.